Check out our new video Ad on You Tube! 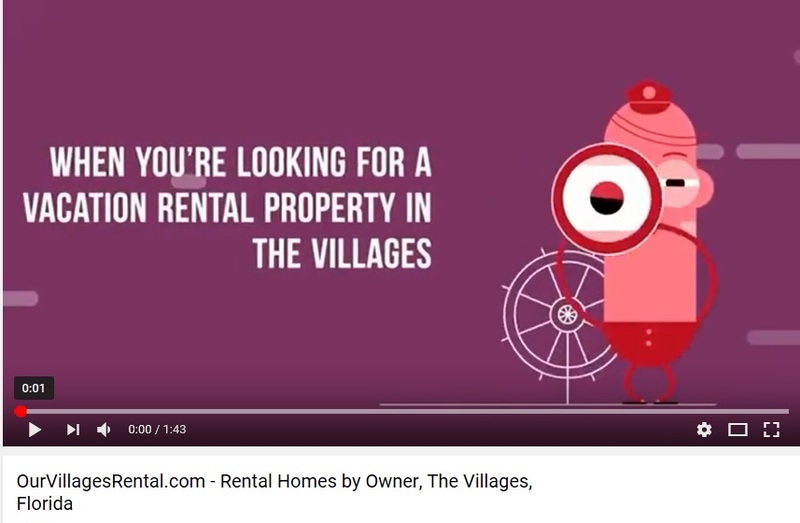 It's a whimsical introduction to OurVillagesRental.com and some of the many features that help Renters find the prefect rental property for their stay in the Villages! Click on the video below to preview!